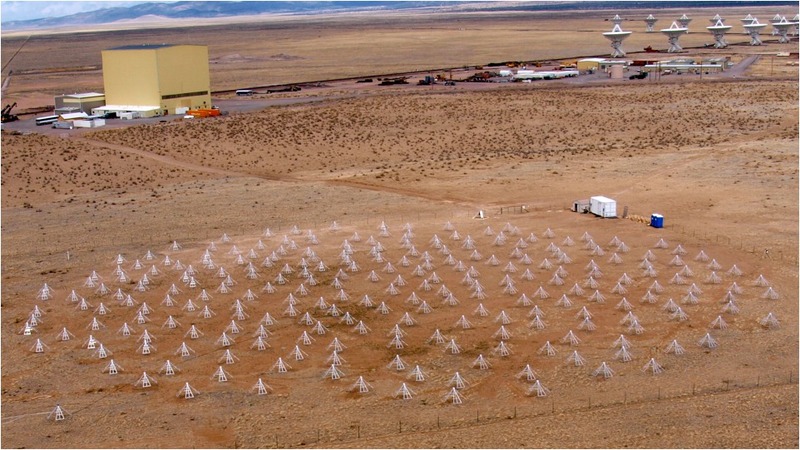 Found this site thanks to Sterling N0SSC, who is doing his internship at the VLA in New Mexico right now. 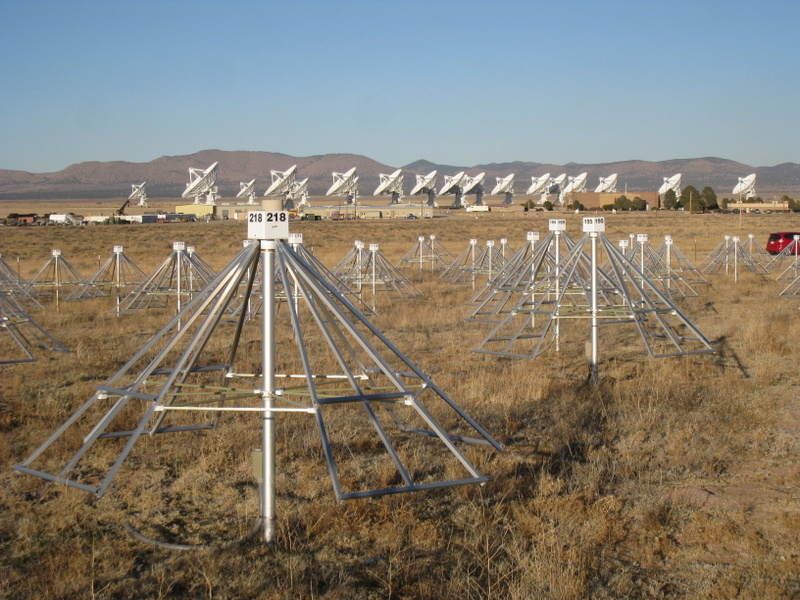 The LWA is a joint project by the University of New Mexico, Naval Research Laboratory, Virginia Tech, Los Alamos National Lab, and the Jet Propulsion Laboratory, to build a high-resolution radio telescope that takes continuous observations in the 10-88 MHz frequency range. At the top of the page is a near-live view of what the telescope is seeing right now – very cool! If you scroll down to the bottom there is a calendar with links to 24hr-peroid time lapse movies of what they have observed in the past, like this one. Well worth checking out! Here’s some links for more information about celestial navigation from our presentation on April 30th, 2016. I just wanted to let everyone know about a celestial event that doesn’t happen very often. On May 9th, the planet Mercury will pass between Earth and the Sun. This is what is called a transit. Mercury can be seen as a “dot” moving across the face of the Sun. The next Mercury transit will occur in November of 2019 and not again until November of 2032. The photo shows the path of Mercury and approximate times (in Universal Time). Of course, you DO NOT look at the Sun without the proper equipment. Looking at the Sun without the proper equipment can (probably will) cause serious damage to your eyes, including blindness. And we don’t want that to happen. Sunglasses will not be enough. A welding shield lens (#14) or darker will be sufficient. Because Mercury is small against the Sun, binoculars or a telescope of 50 power is best. If you have a telescope, but no Sun filter, you can project the image onto a piece of white paper. But DO NOT look into the eyepiece. Be sure to keep the eyepiece facing away from you at all times. The event will last a little more than 6 Hrs, beginning at 7:12 am EST. If you have the opportunity to observe, please let us know how it goes. Some of our guys will be trying to get pictures with scopes and binoculars. When they’re available, we’ll publish it for you. As we said, The Sun-n-Fun Fly-in is BIG. This group came from Oslo, Norway to find that the Sun looks the same from both sides of the world. The Lakeland Sun-n-Fun Fly-In is the second largest Fly-in/Airshow in the US. It brings pilots and aviation enthusiasts from all around the world. And we are there to educate the public on the relationship between aviation and astronomy. Here a group of RAF cadets from the UK enjoy a look at the Sun, “Up close and personal”.